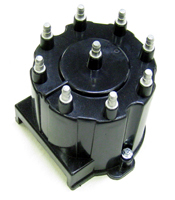 Distributors: 10477841 - Voyager Distributor Cap V-8 (New #19166099). from California Marine. 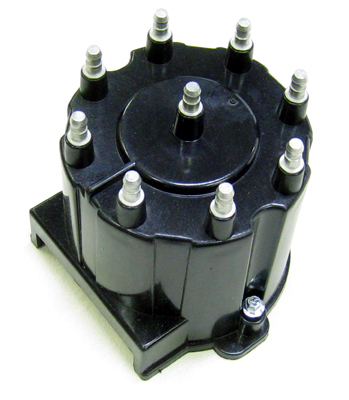 Description Voyager Distributor Cap V-8 (New #19166099).